A saving of up to 50% on all child dental care and up to 10% on child orthodontic work. A saving of 10% on all adult dental treatment including orthodontic work. A 10% discount on cosmetic dental care including tooth whitening, Invisalign; treatments involving Dental implants. For peace of mind patients also receive out of hours emergency dental care on weekends and all bank holidays. Also cover for emergency dental care while on holiday at home and abroad. Alternatively, we also offer dental care packages through the Denplan scheme. 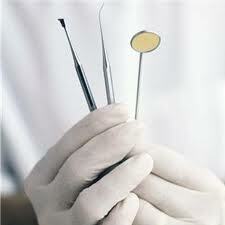 So, for the peace of mind of fixed dental costs and regular preventative care simply contact us on 01554 774509.